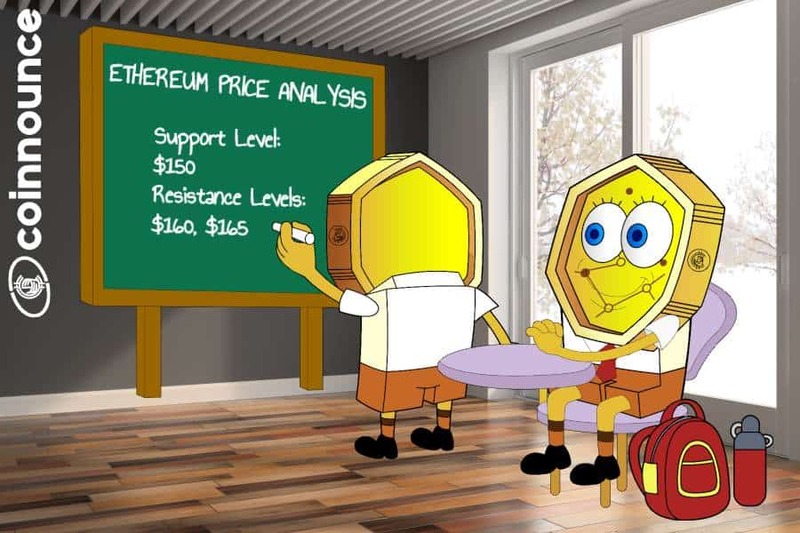 Ethereum price broke below $132 support to move into a bearish zone. However, ETH was able to recover upwards later. The upward move was able to break through the bearish pattern line which was being formed with resistance around $135 on the hourly chart. 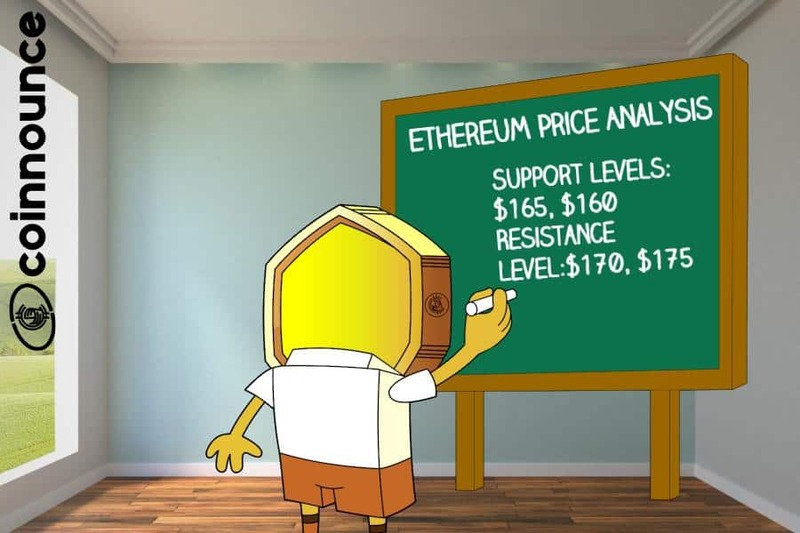 Ethereum price is currently in a bullish momentum with support at $134. Summary: Ethereum price was able to recover sharply after falling downwards. ETH easily climbed above $135 resistance level and is currently moving upwards to test $138 and $140 levels. Ethereum price declined sharply breaking below the $134 support. ETH even fell below $132 support level and the 100 hourly SMA. After falling up to $131, Ethereum started an upward correction. 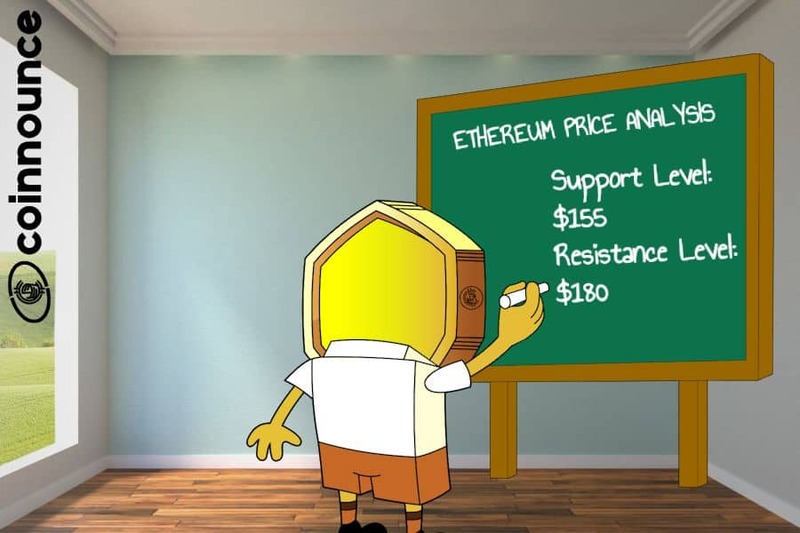 ETH was facing hurdles around $134 while trying to correct upwards, however, the buying pressure gradually increased in order to move the price above $135 resistance level. The upward momentum was able to breach the bearish pattern line which was formed with resistance around $135 on the hourly chart. ETH was able to close above the 100 hourly SMA and $136 level and tested the resistance around $138. However, after reaching up to $137, it started to correct downwards. 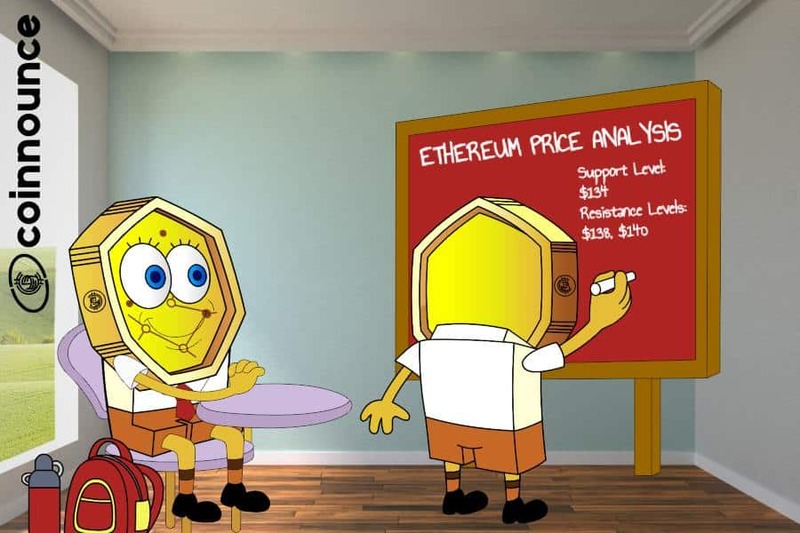 The major support for Ethereum price is $134. As long as ETH price remains above this support, there are chances of bullish momentum. The chart shows that Ethereum price was able to correct sharply after falling up to $131. There are currently two major resistance levels which need to be broken in order for ETH to turn bullish. These levels are $138 and $140. Therefore, If ETH moves above this range, it could move towards the $145 level. However, if Ethereum price breaks below $134 level, the price might crash hard below $130.